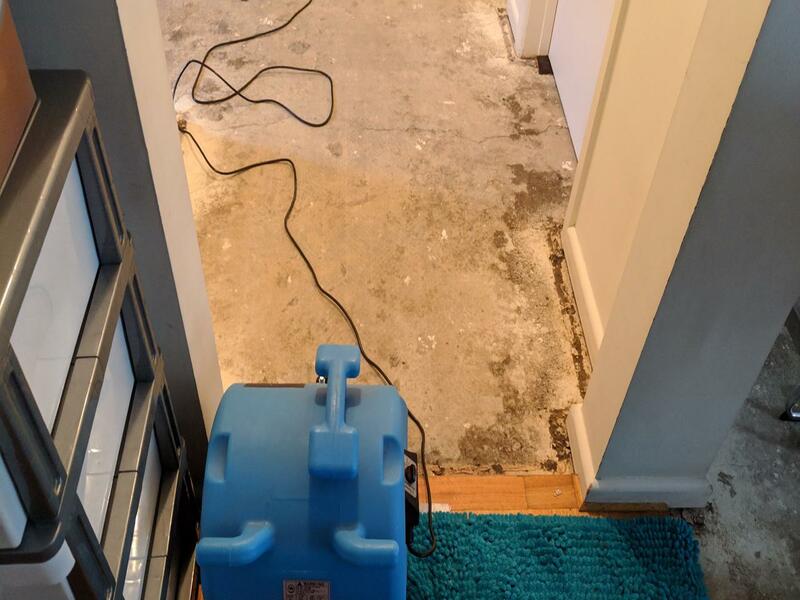 Kleen-Tech was contacted by a property manager and requested to complete sewage remediation in an apartment in Kew. 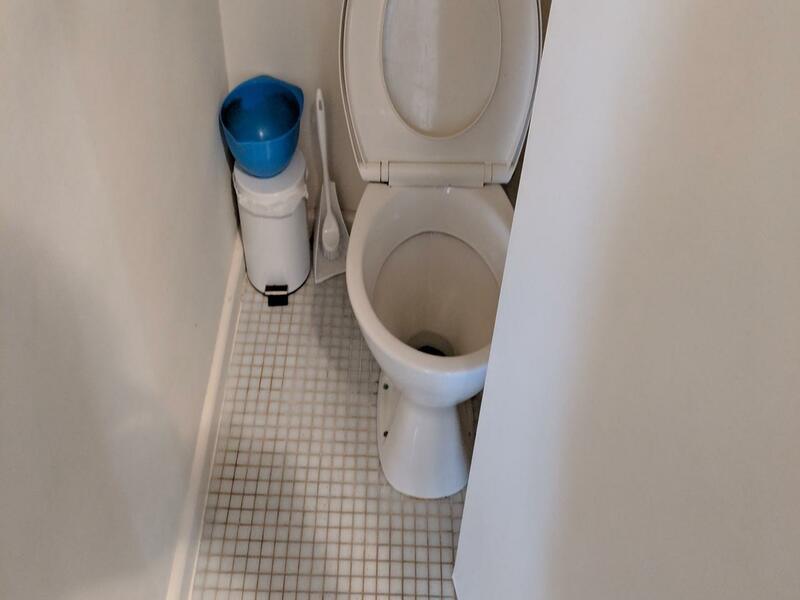 The apartment had sewage overflow from the toilet due to the external plumbing being blocked from tree roots invading piping. 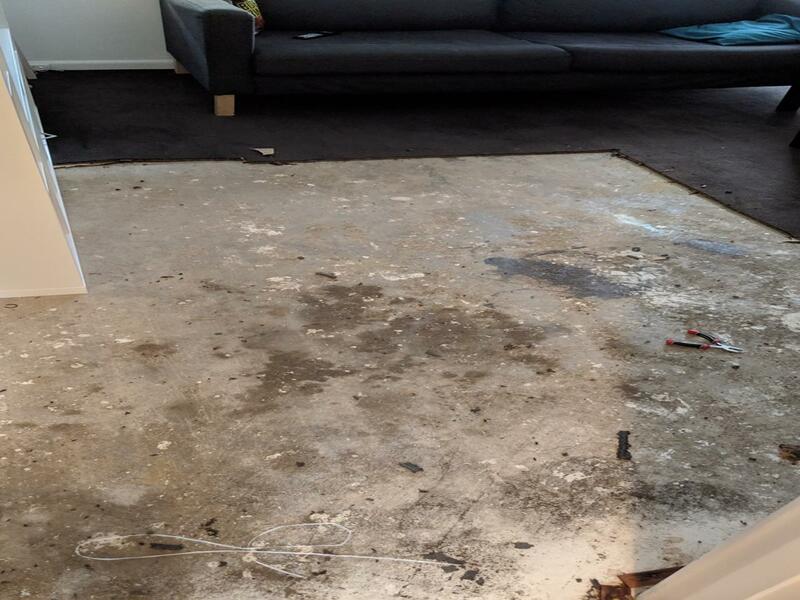 Kleen-Tech immediately attended the property and began remediation works. 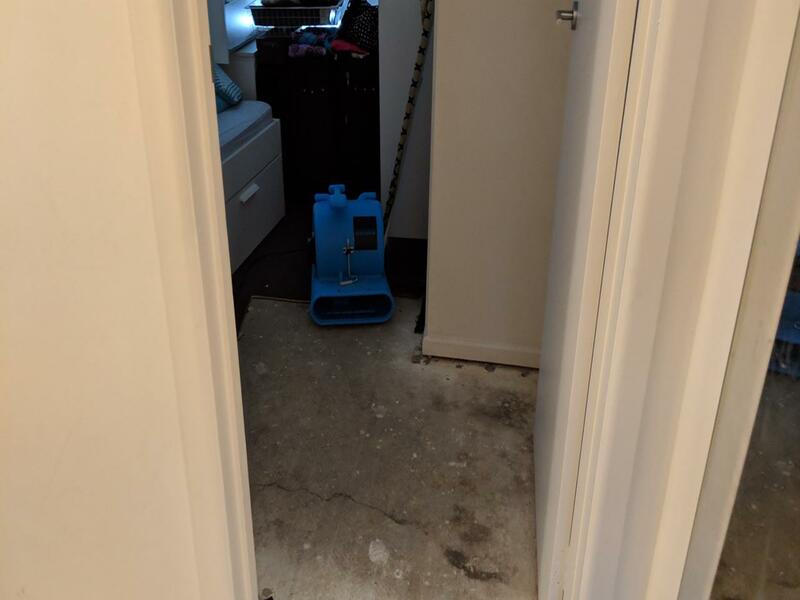 Dealing with sewage, the first step was to make safe the property. 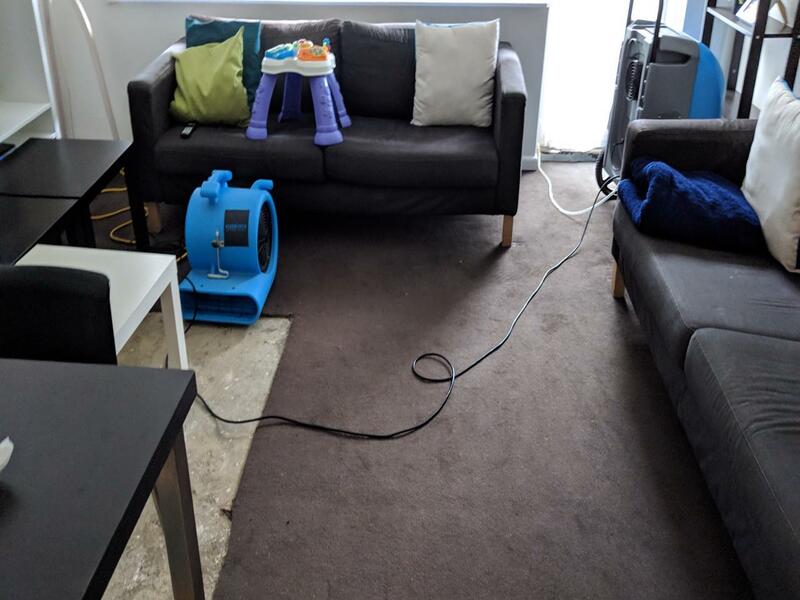 All sewage affected areas of carpet and underlay were removed and disposed of to limit the risk of health risks. Anti-microbial treatment was then applied to all the affected areas. Upon completion of the sewage treatment a drying environment was established to return the property to pre-loss moisture levels. This was monitored and inspected periodically to ensure it was operating efficiently. 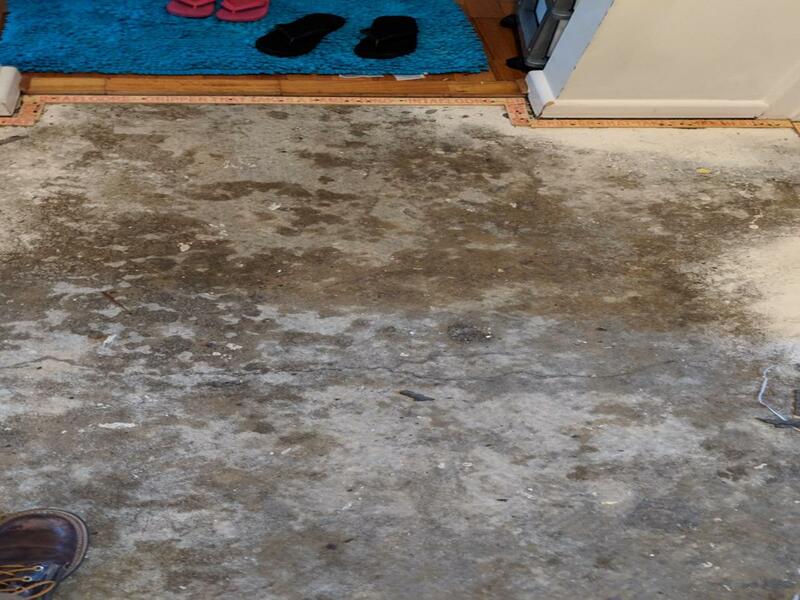 Kleen- Tech was able to dry the property quickly and once completed began the process of flooring replacement. 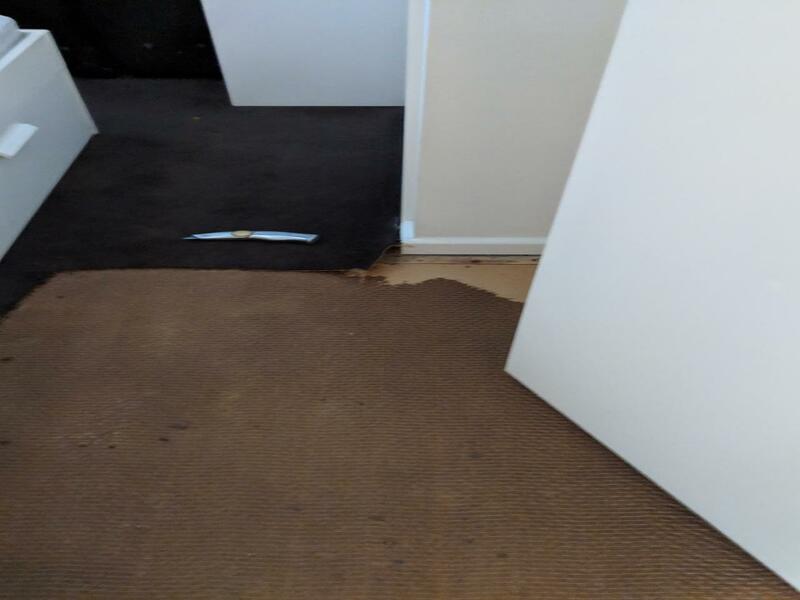 Kleen-Tech installed new carpet in all the affected areas. 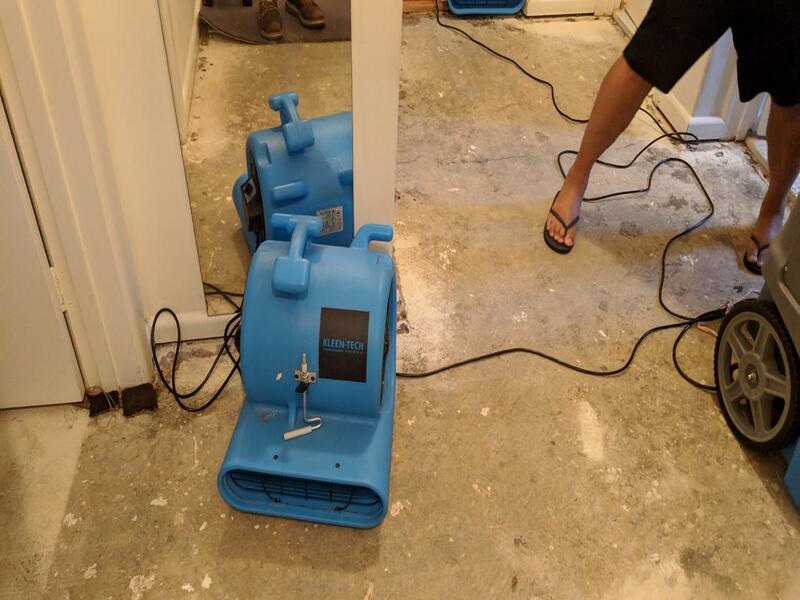 Kleen-Tech worked to a strict time schedule to ensure that the tenants were not overly inconvenienced and completed high quality repairs to satisfy the owner.